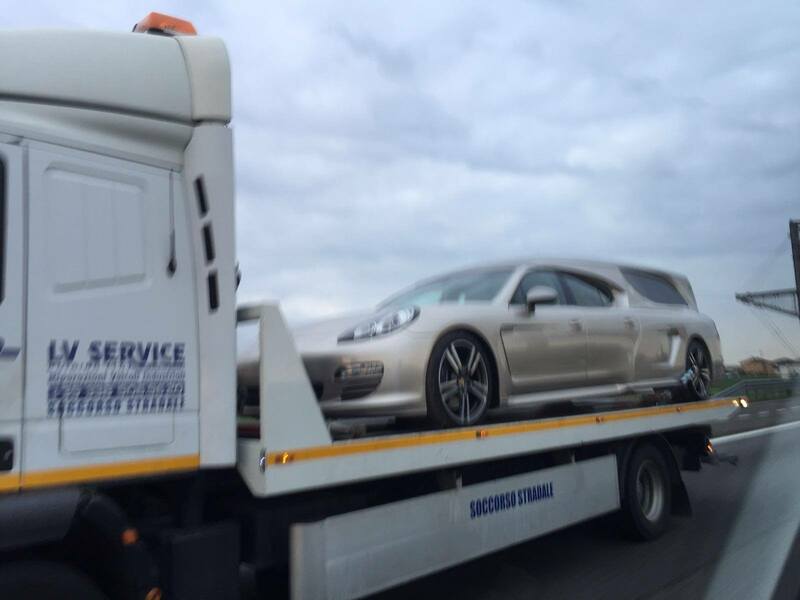 While the Panamera continues to sell well for Porsche around the world, there appears to be a market they have yet to tap – hearses. 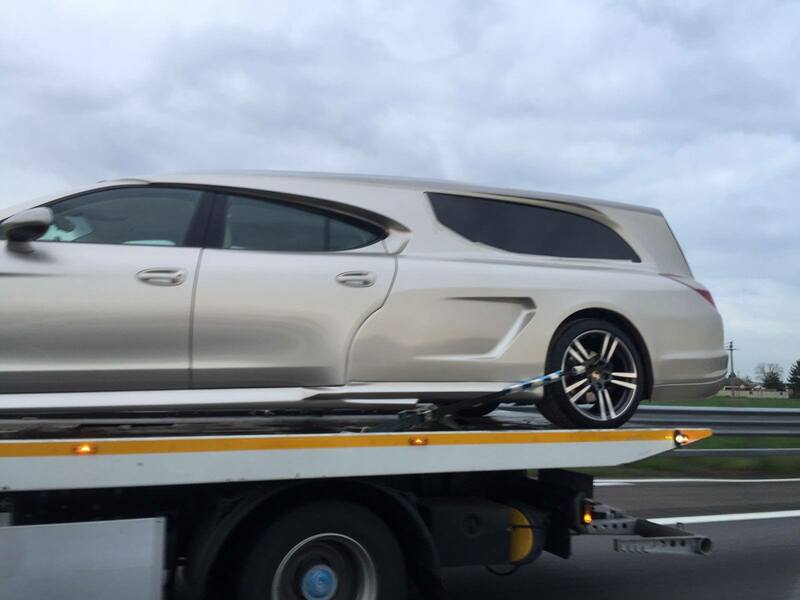 This gallery depicts none other than a Porsche Panamera that has been converted into a hearse. 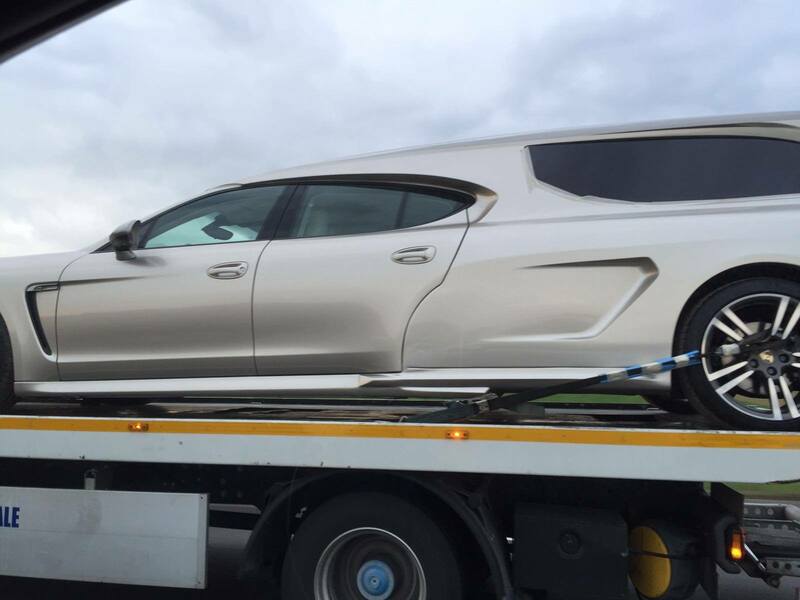 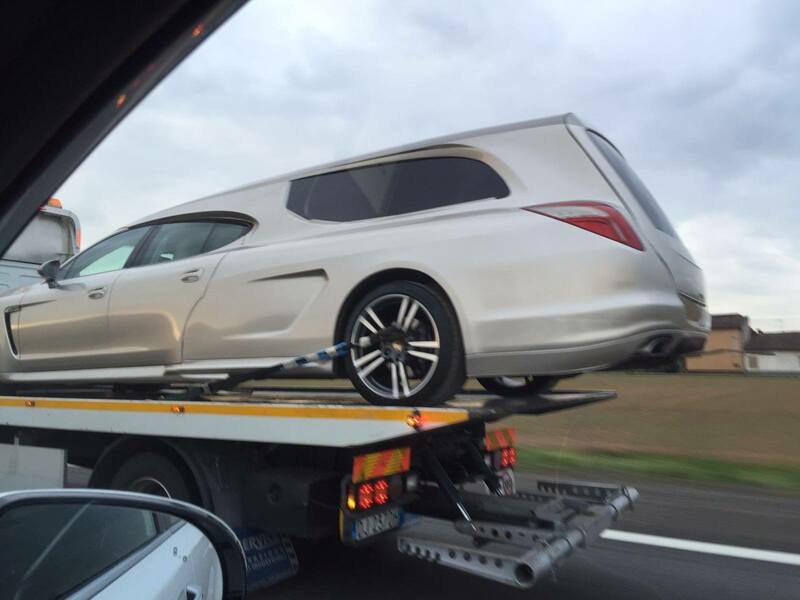 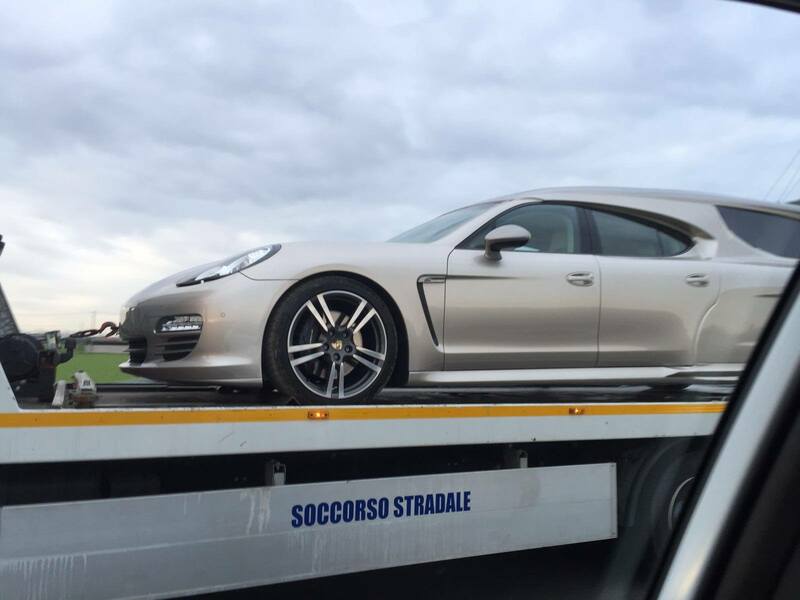 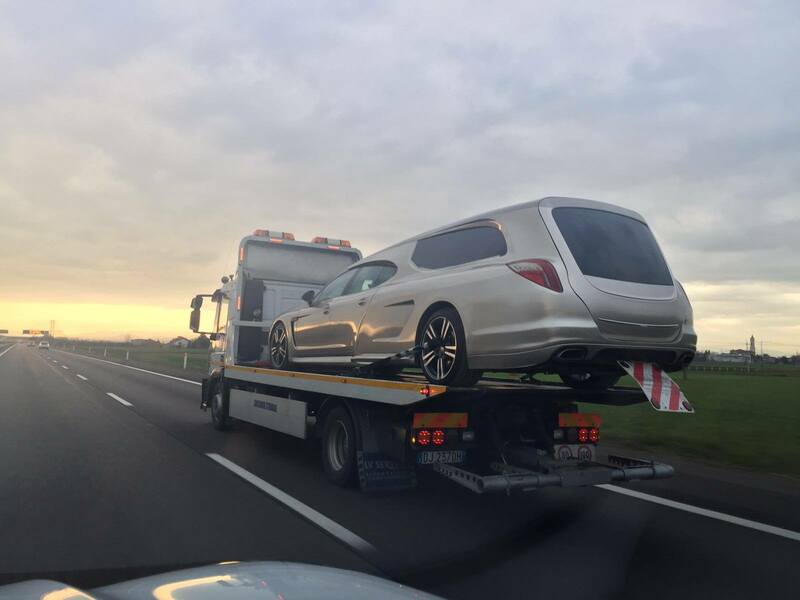 The Panamera hearse was spotted on the back of a flatbed tow truck somewhere in Italy as it undoubtedly is being transported to its next gig. Very few details are available regarding the hearse converted Panamera, but what we can tell is that is fitted with wheels that come standard on both the Turbo and Turbo S versions of the Panamera. 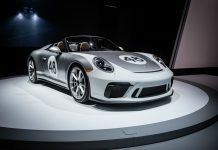 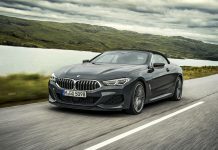 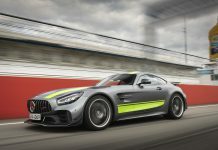 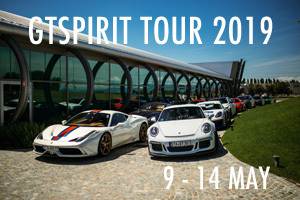 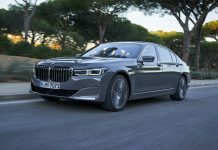 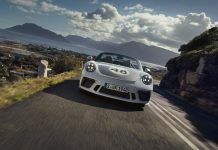 As such,it is likely packing the 4.8-litre twin turbocharged V8 under its hood. 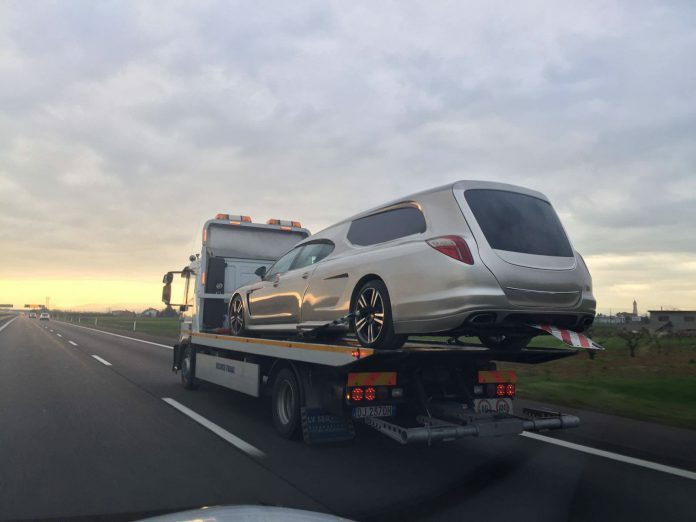 While we may have seen some crazy hearse conversions in the past (Rolls-Royce comes to mind), this is by far the craziest yet. 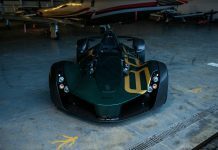 Check out the full gallery below and let us know your thoughts in the comments.